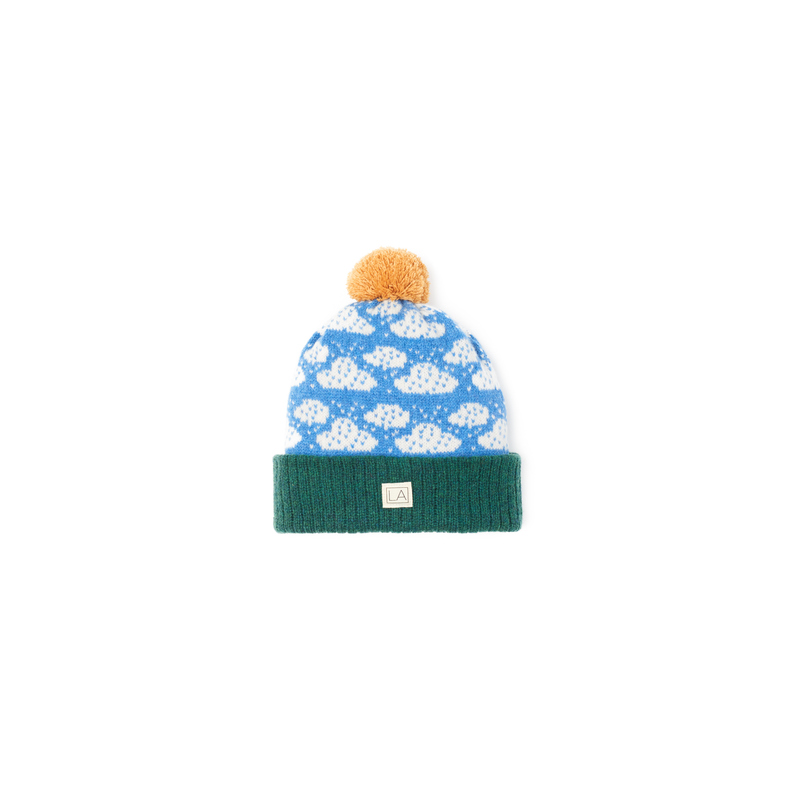 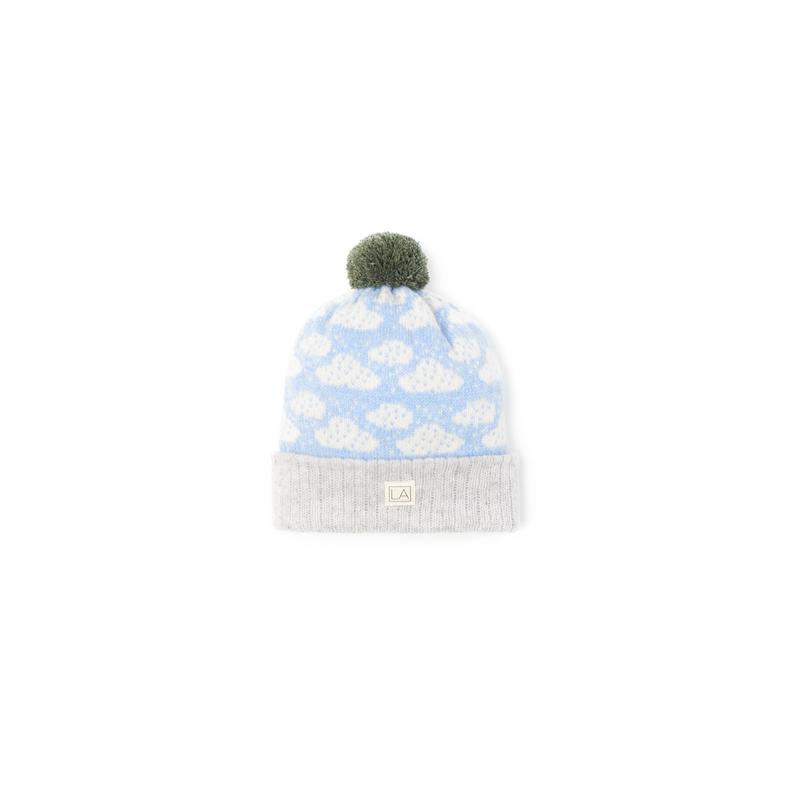 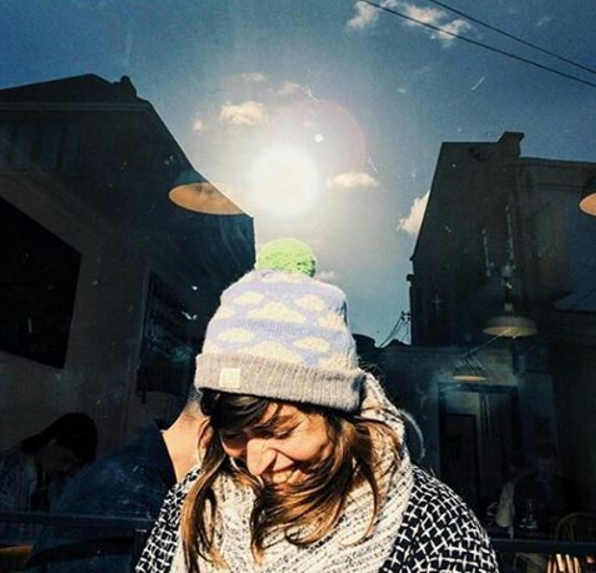 We absolutely love clouds at LA knitwear! 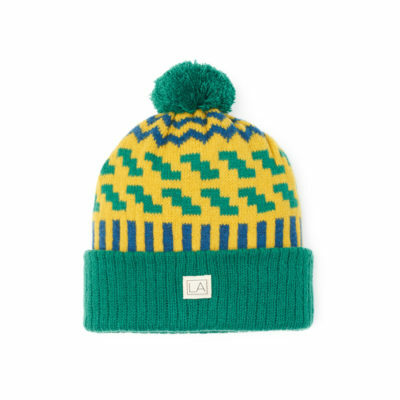 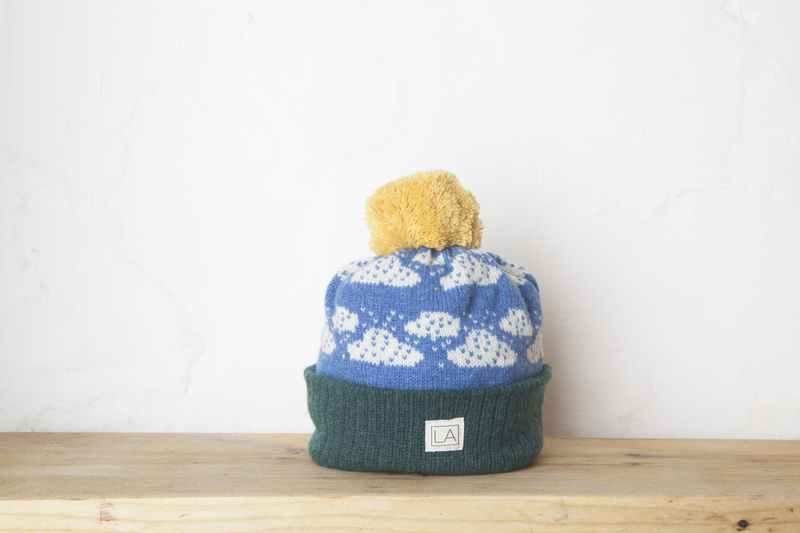 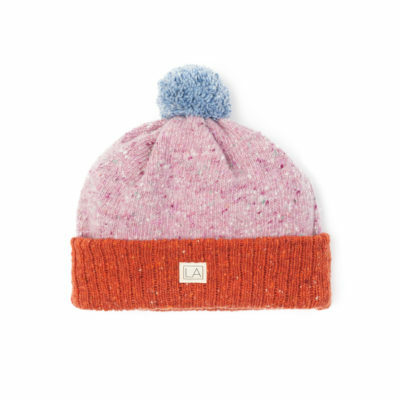 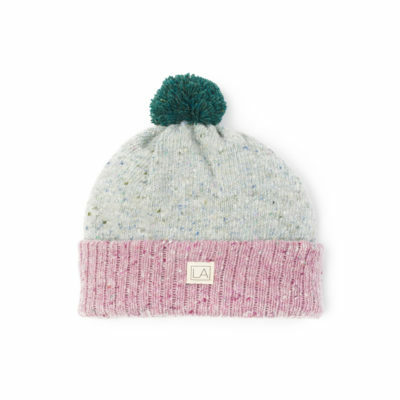 The jacquard patterned hat is made from the softest lamb’s wool so it’s perfect for kids as well as adults. 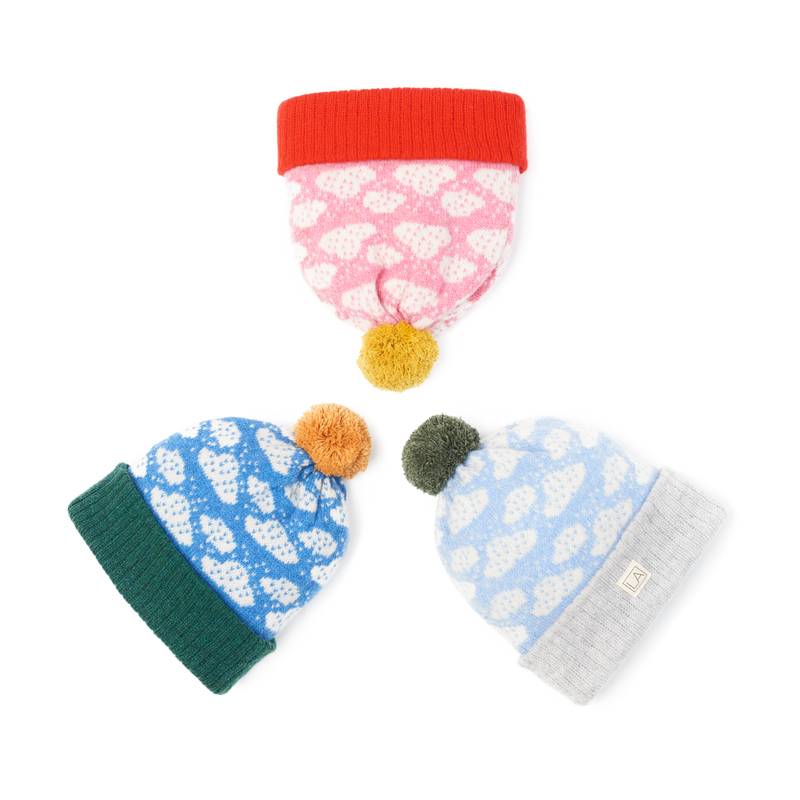 You can go for our classic grass-green rib, blue skies, fluffy white clouds and a sunshine yellow bobble OR; show your abstract side with little pink fluffy clouds and a clashing red rib. 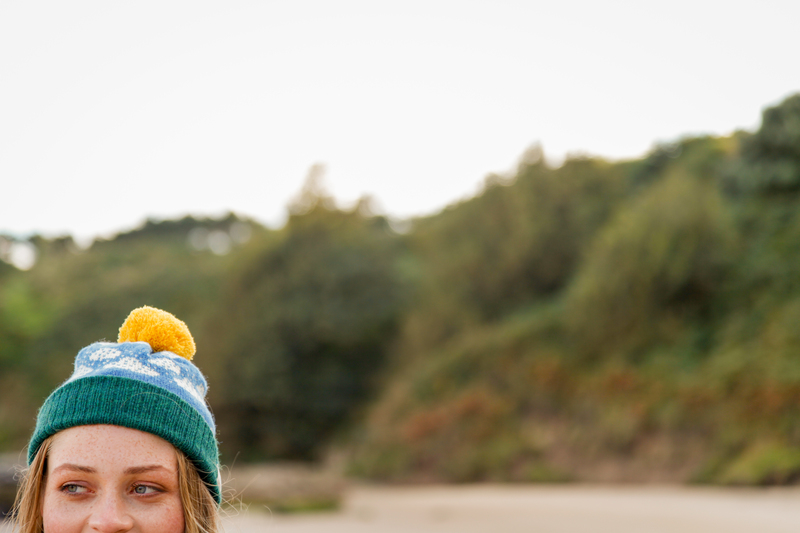 Please put your desired colours into the comments box upon ordering and we’ll contact you if we have any queries.